• Ready to “plug-in” to your plans! 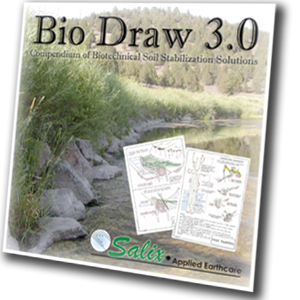 • Erosion Draw also has over 125 color photos demonstrating proper applications of erosion control BMPs. 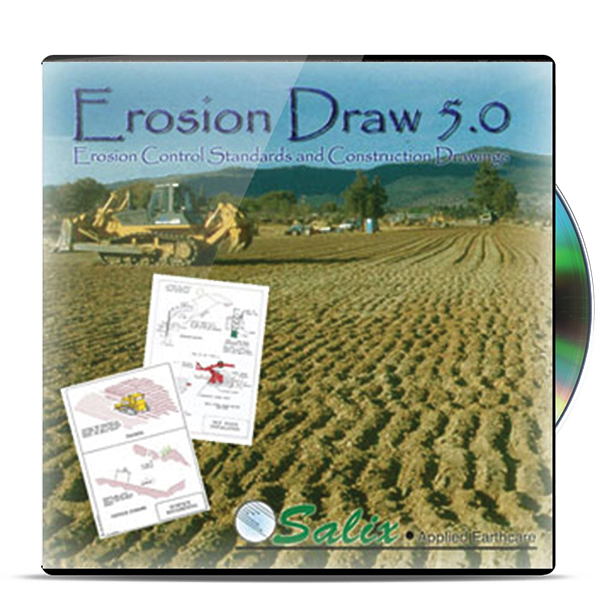 With Erosion Draw… a collection of CAD drawing files of key design features such as ENERGY DISSIPATOR, GRASS-LINED CHANNELS, RIPRAP, STREAMBANK STABILIZATION, and GABIONS. The typical drawings include dimensions, sections, and construction details which are ready (or easily modified) to insert into your site design plan. 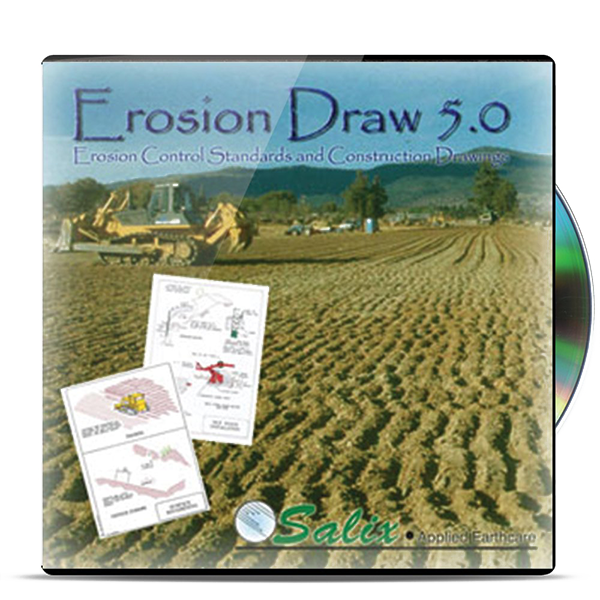 Erosion Draw is currently being used and recommended by Agencies and DOT’s from across the country. 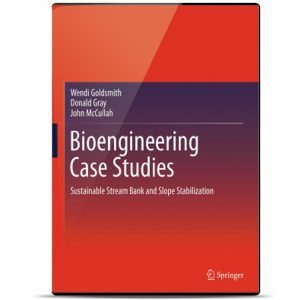 Federal, State, and Local Agencies, including Corps of Engineers, BLM, U.S. Navy, NRCS, Fish & Game, Water Quality Districts, Public Works, and various Departments of Transportation! 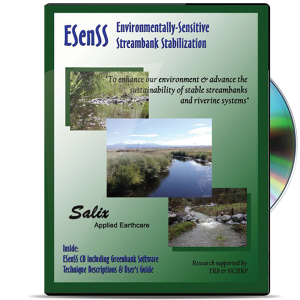 Civil Engineers, Landscape Architects, CPESC’s, Environmental Engineers and many other professionals in the private sector already use Erosion Draw to enhance their planning capabilities in this increasingly critical specialty.